S7 reader Chrismar left a message in the chat-box, "I hadn't even thought of placing the costume belt where or where. I just thought the size automatically fell at the waist. Now I know," after my mentioning an (innocent) issue I had one time with a carnival band in St.Lucia. 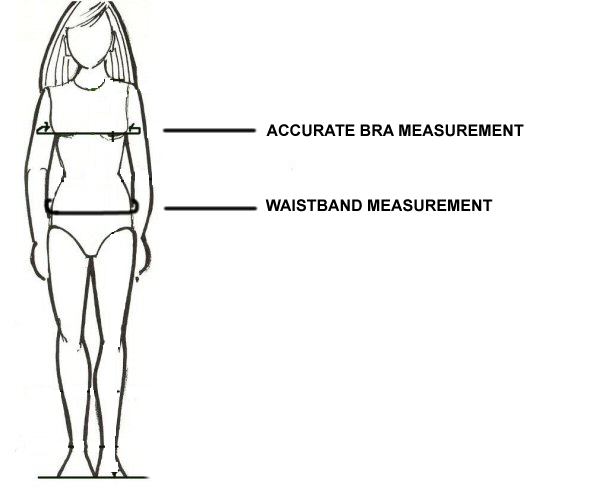 When registration started, months before, I gave the band a waist band measurement of Size 36. I planned on wearing my waist band on my hip. Yet, the weekend of costume collection when I got my box with my costume, my waist band was Size 28. OMG ... it was tight, and it could not fit even my waist, forget about my hip. One of the ladies in the mas camp told me, they noted how large my size was and changed my measurements. When I explained I wanted it for my hip, she told me "it's not for your hip, it's for your waist!" She honestly and sincerely felt it was best that way. I WANT IT ON MY HIP! Hate to say it, but every other carnival, the waist band is placed on the hip. This way it gives the appearance of a longer torso and sexier bare midriff. It just looks better. This now leads to other issues, trying to flatten the tummy and a really good wax/ shave. GOSH. ... And since I love the fit of a CNz costume, I used my pictures from CARIBANA and their band for examples. I always wondered what makes a CNZ costume fit the way it does, so flush and not bulky. I believe it's cause of the use of ribbon or thin leather rope in the waist band. So the waist band just takes shape. 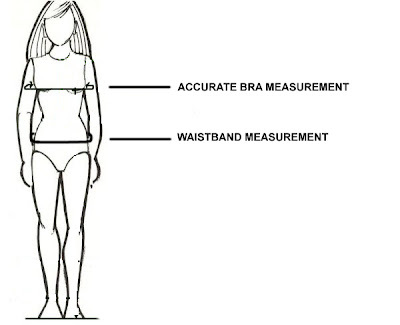 The measurement for the waist piece is in check now it's for the bra. I'm worried about the support of the bands choice of bras. The bras I've seen for carnival look so cheap and supportive. Lol I saw a video of this girl from toxik and her breast were JUMPING,SUFFOCATING,SCREAMING for help lol. I almost feel like bringing my own bra for them to decorate. I'm off to look for your email addy so I can email you. Thank you again for your help, you're so kind!